We wish we could attend every event on the 2018 tour, but sadly the logistics of doing so are way too intense. The Waco Charity Open was an exception though, where we had a huge amount of the DD team representing us on the course, during the flymart, and in creating some fun footage to check out. If you haven’t already seen the conclusion of the tournament, stop reading now and go check out some post-production coverage before we spoil everything. Our very own Bobby Brown took his camera to the course for several days during the Texas tournament and was able to capture some behind the scenes action that you don’t always see when viewing events at home. 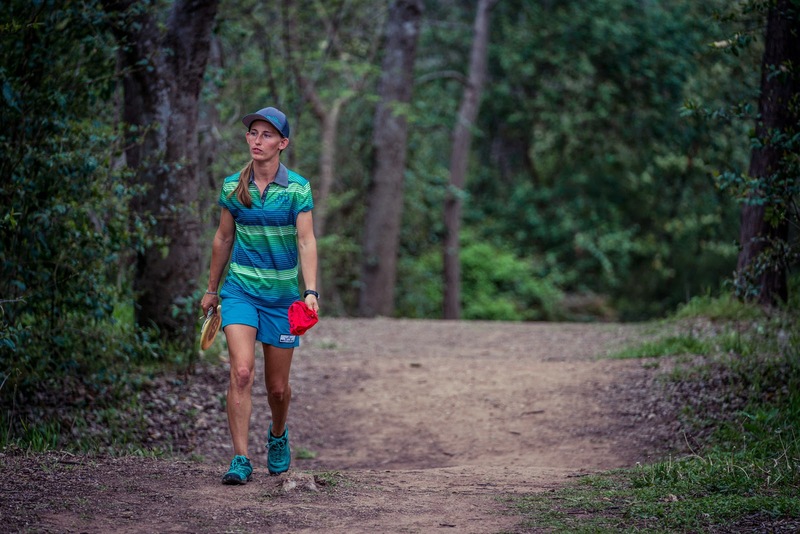 From an emotional montage highlighting Paige Pierce’s battle to the top and commemorating her 100th PDGA win to the stress on everyone’s faces each time we heard the thunder roll in the distance, Waco was intense. Not only does this sneak peek give you insights into some of our trade secrets of media coverage but it also highlights just how much work goes into these tournaments. From setting up product and games at the Festival of the Flying Discs to documenting the tournament while getting soaked in a downpour, the people on the ground work hard to make each event a fun and memorable experience. Without further ado, take a peek at Part 2 of our Disc Golf Adventure to Waco, TX. If you like what you see, let us know in the comments below!